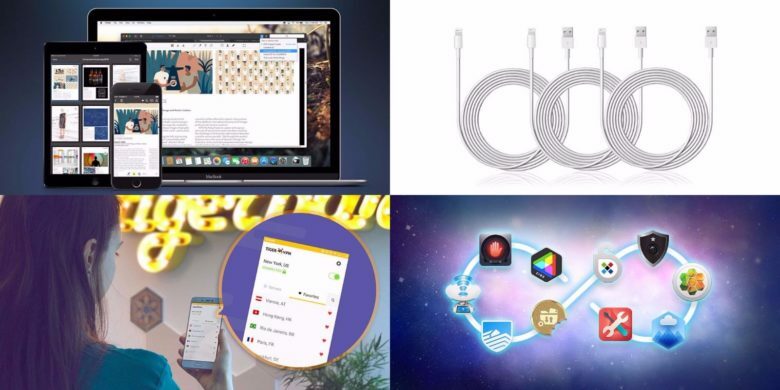 Instantly upgrade your Mac with this massively discounted bundle of 10 Mac apps. 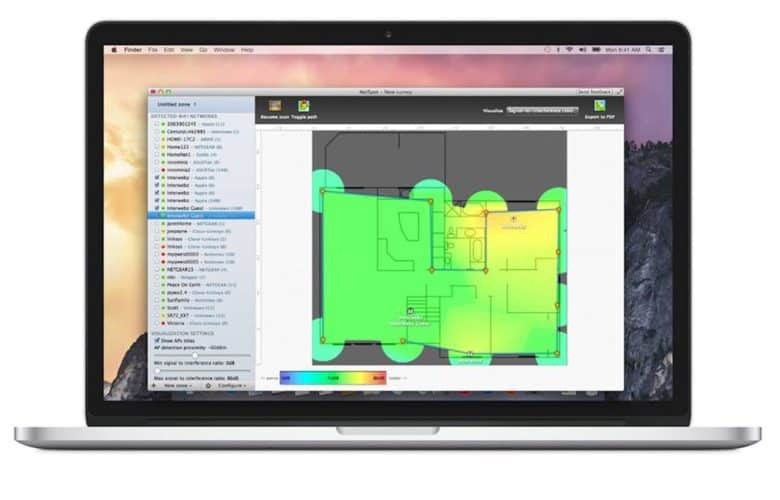 Whatever you use your Mac for, you’ve got to get the right apps first. It can be tough to know what software you’ll need or where to get it, and that’s why The World’s First Lifetime Mac Bundle is exciting. 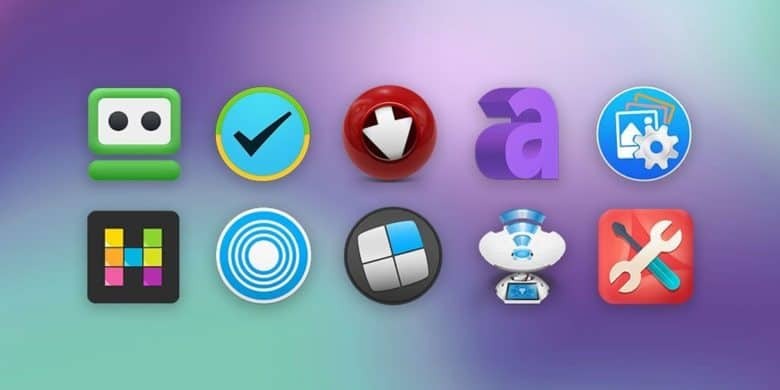 It offers lifetime access, including all updates and upgrades large or small, to 10 super-legit Mac apps for about the price of a single standard app. The apps are spread among categories of productivity, security and creativity. 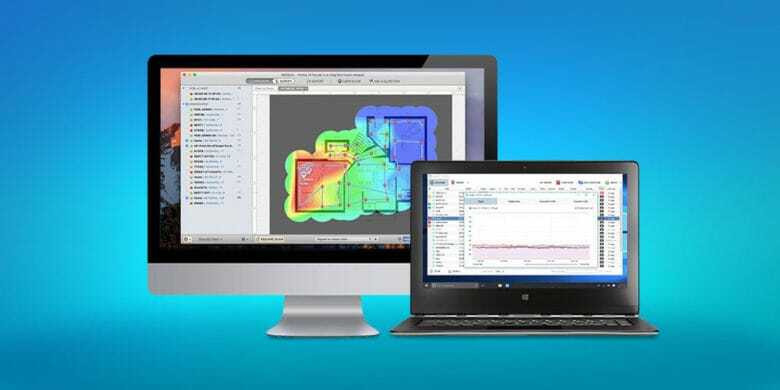 There is password management and tools for optimizing Wi-Fi networks, apps for photo and PDF editing, and lots more. This is your last chance to get this bundle at a whopping 96 percent discount, meaning you can get all 10 Mac apps for just $39 at Cult of Mac Deals.